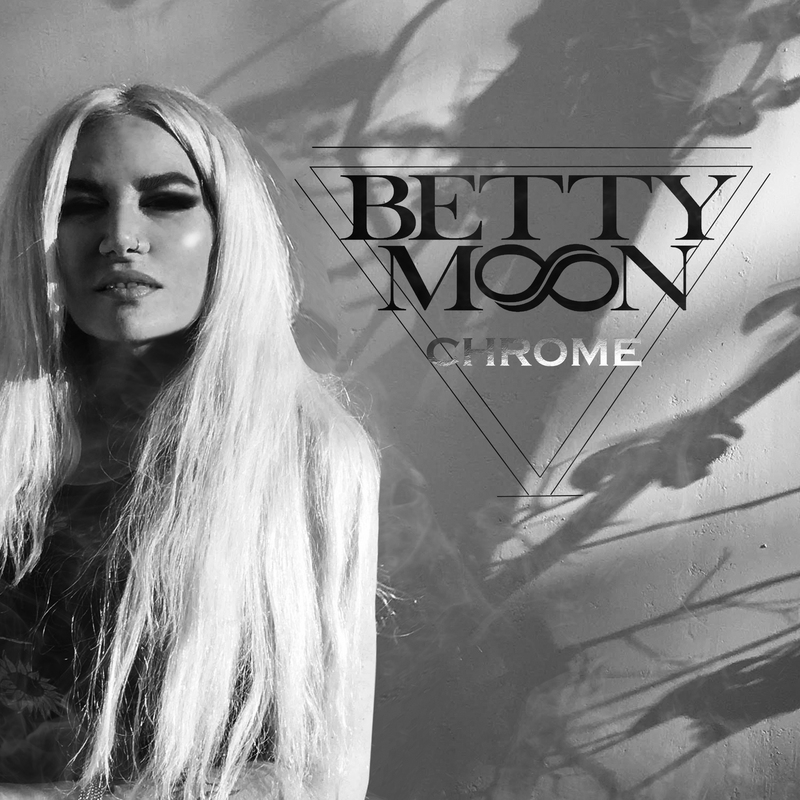 Toronto born artist Betty Moon has the unique ability of making pop dance music completely authentic and unique. Within seconds of delving into her tracks there is an understated depth and wisdom that seeps through her lyrics and lingers within your mind. 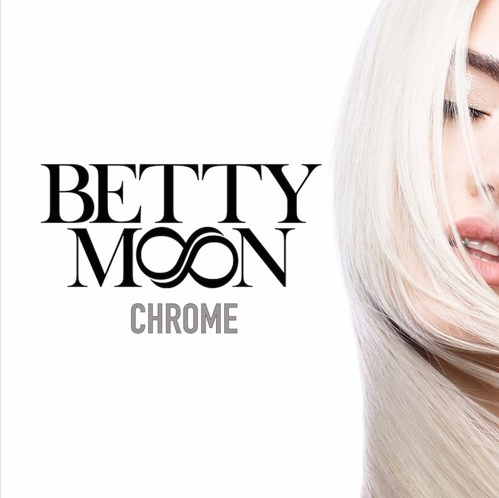 On August 25th, Moon will release her latest project titled Chrome. It’s a composite of interesting melodies, compelling rhythms, and throughly well delivered vocals. For seven years, Moon has inhabited Los Angeles. There is a certain unspoken grit and angst that lies underneath the surface of LA. And there is a true drive to manifest relevant and timeless music. I would argue that at times the music scene is over diluted with generic music, as good as it may be. But it’s lackluster, uninventive, insipid. When you stumble across music that wants to be about something, it’s an exciting moment and one to savor. There is a distinction between creating music and actually being an artist, the ladder transcends medium and it speaks to the soul in a way only the genuine can do. Betty Moon falls into this category of artist. She has found a way to create music that evokes a mixture of feelings while still sounding true to her story and her voice. Moon’s music is triumphant. It is many things but even amidst the pain and torture you can hear in this twelve song album, there’s a resilience and strength which rings resoundingly true. I highly recommend this album as a summer and fall listen. Find out more information about Betty on her website.